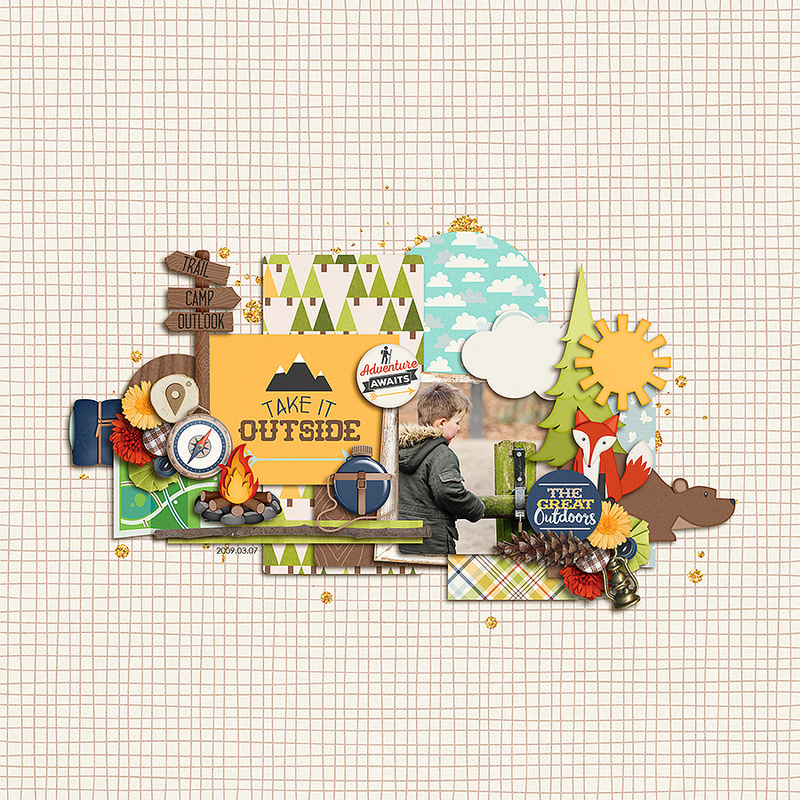 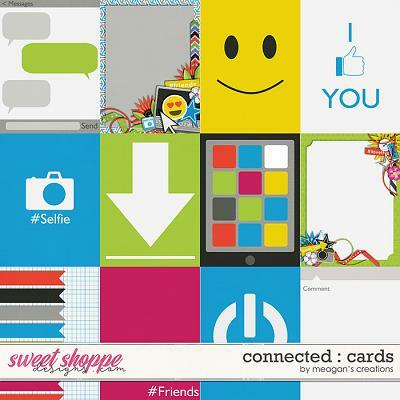 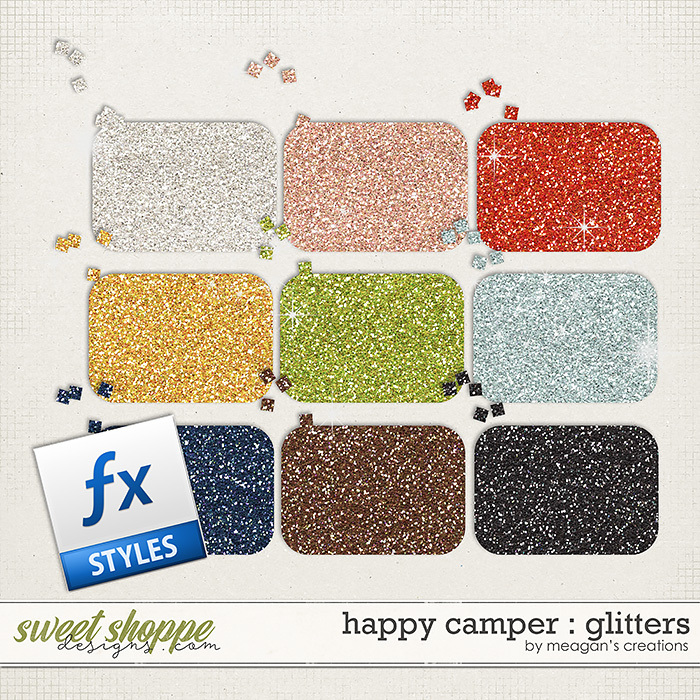 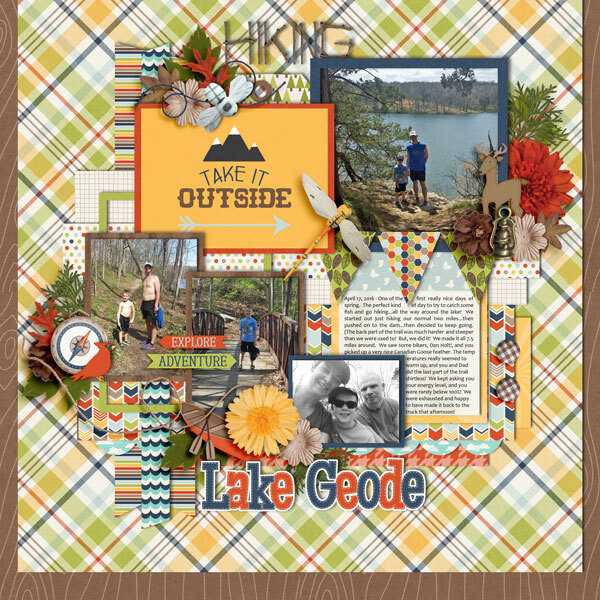 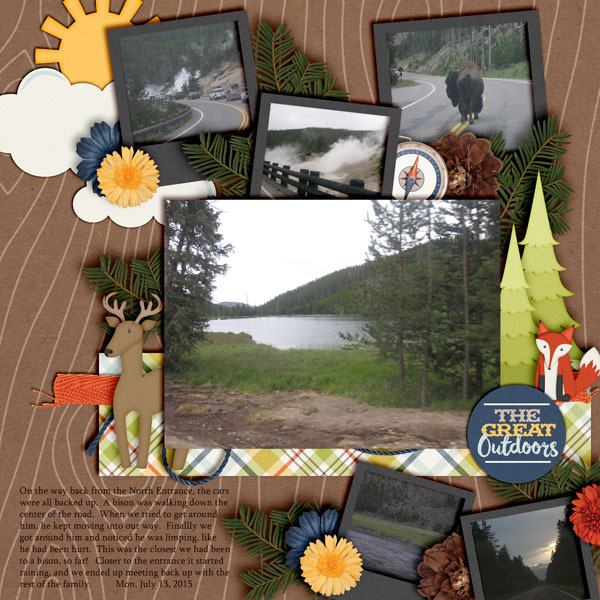 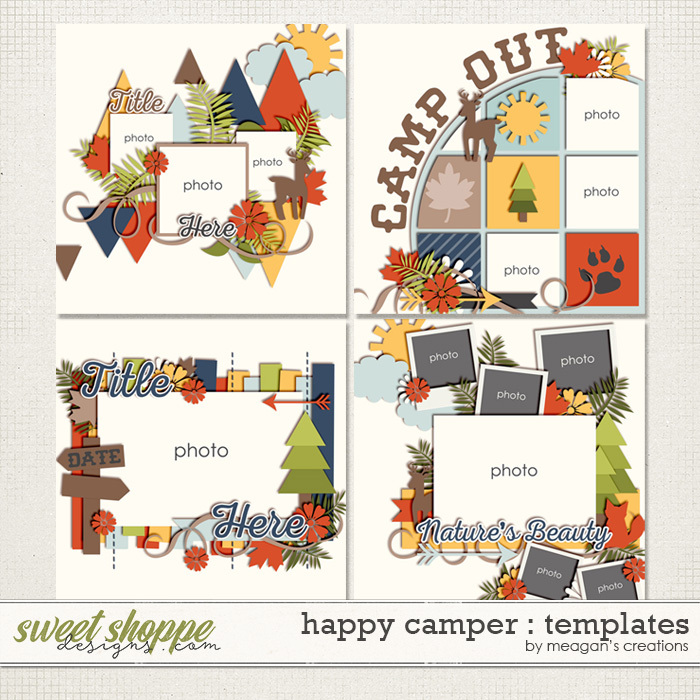 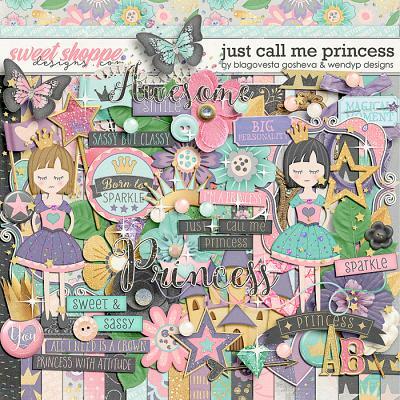 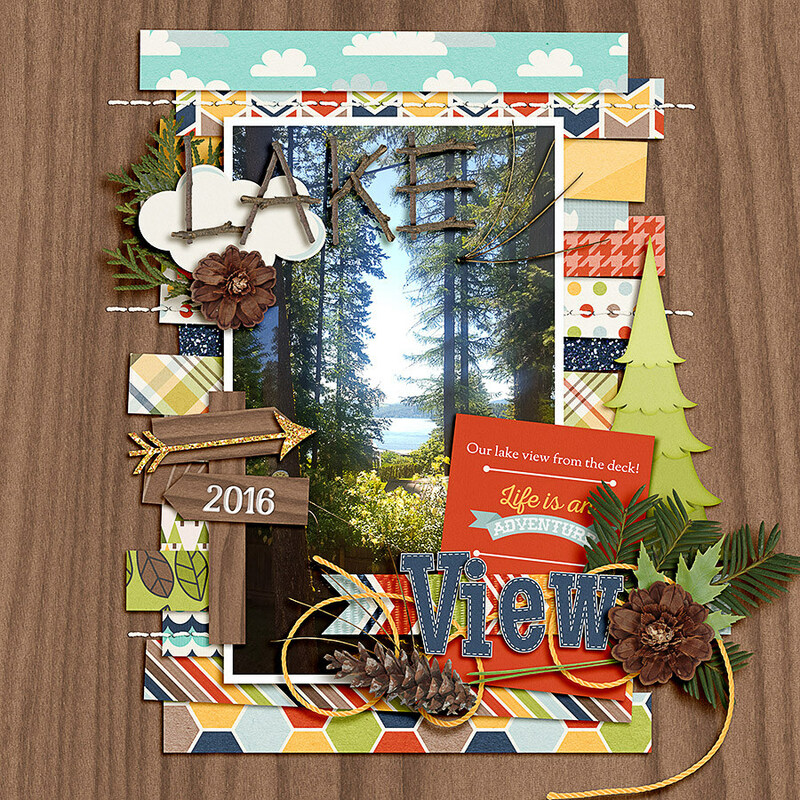 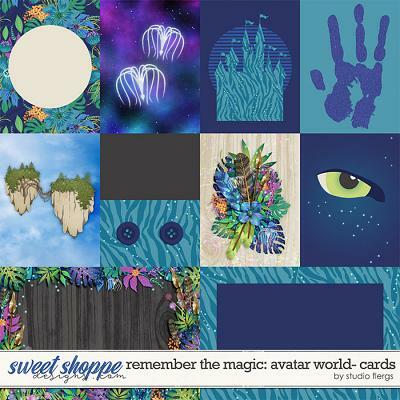 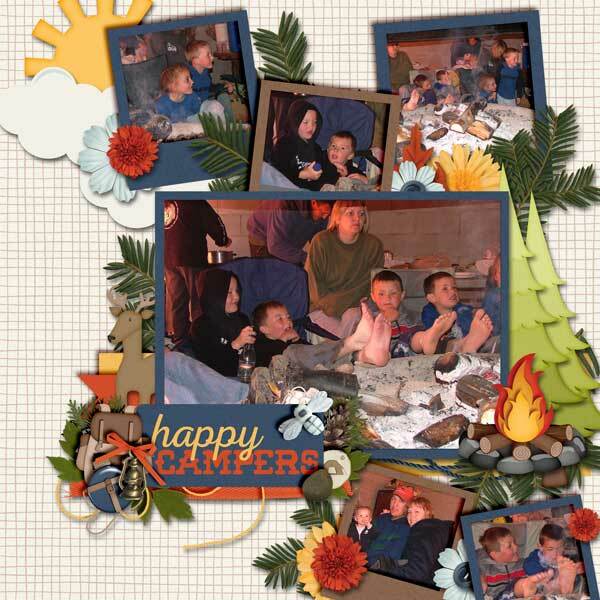 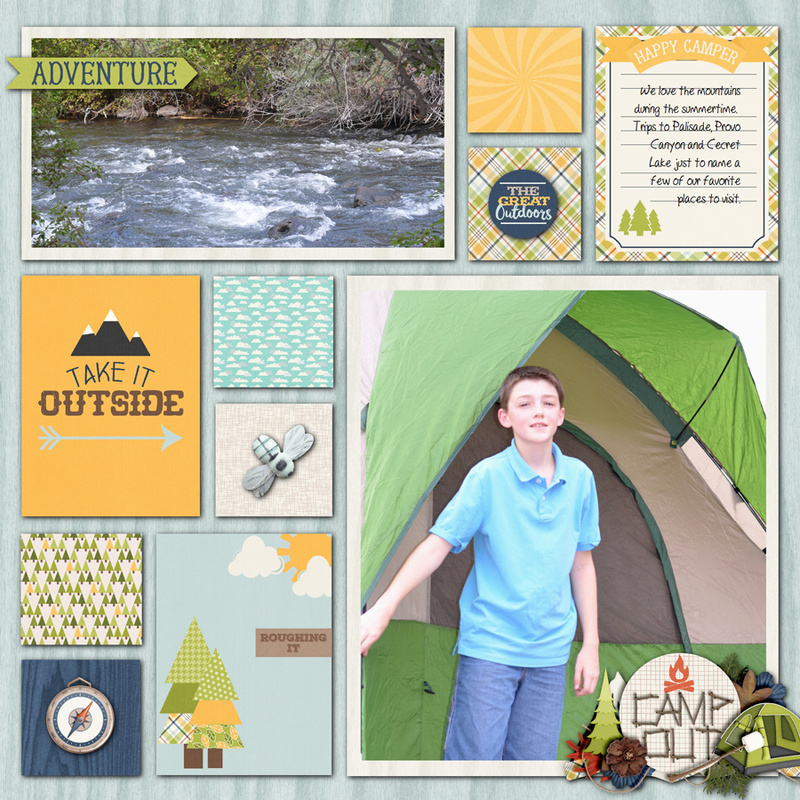 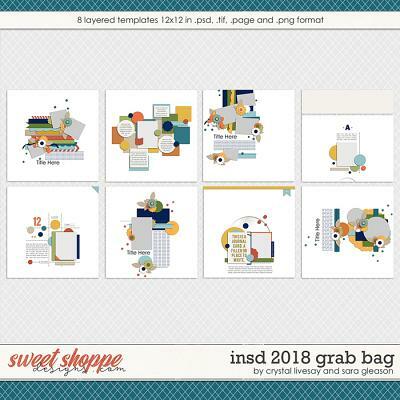 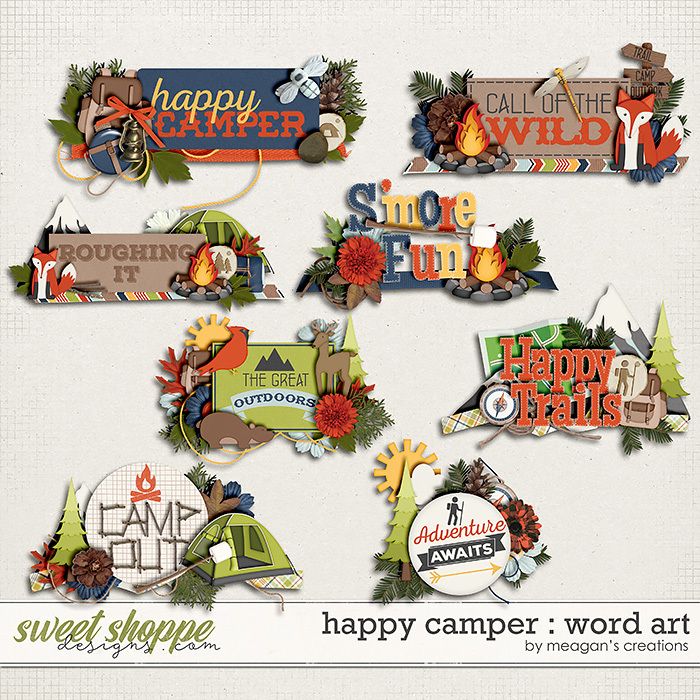 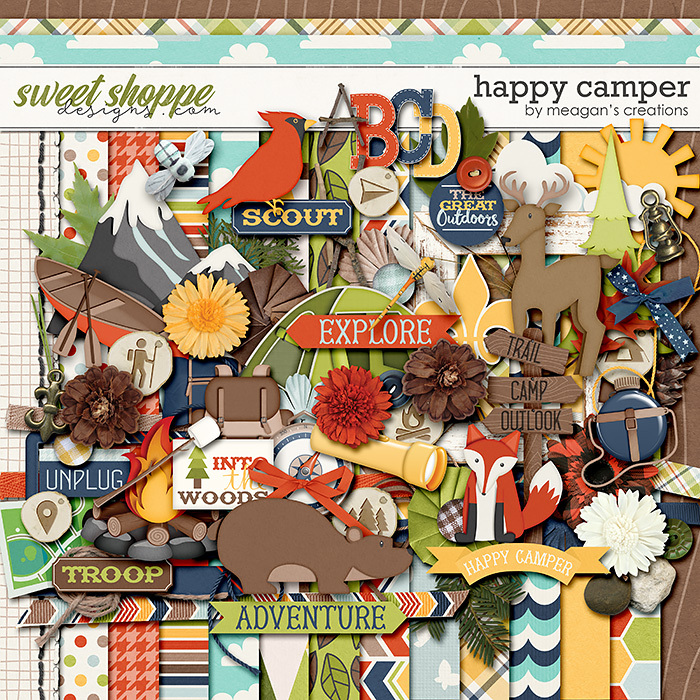 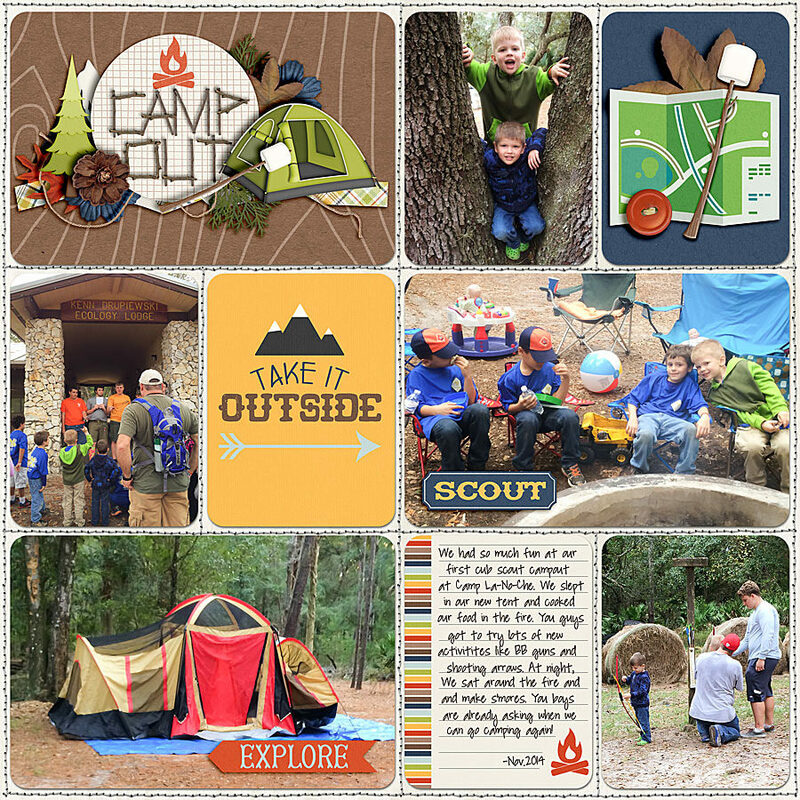 The entire digital scrapbooking collection of Happy Camper in one money-saving bundle. 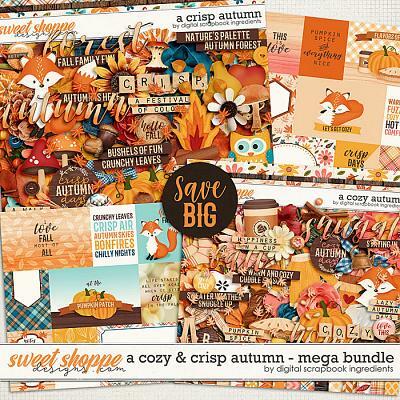 You get the kit, the cards, the clusters, the glitters, and the word art for a great discount! 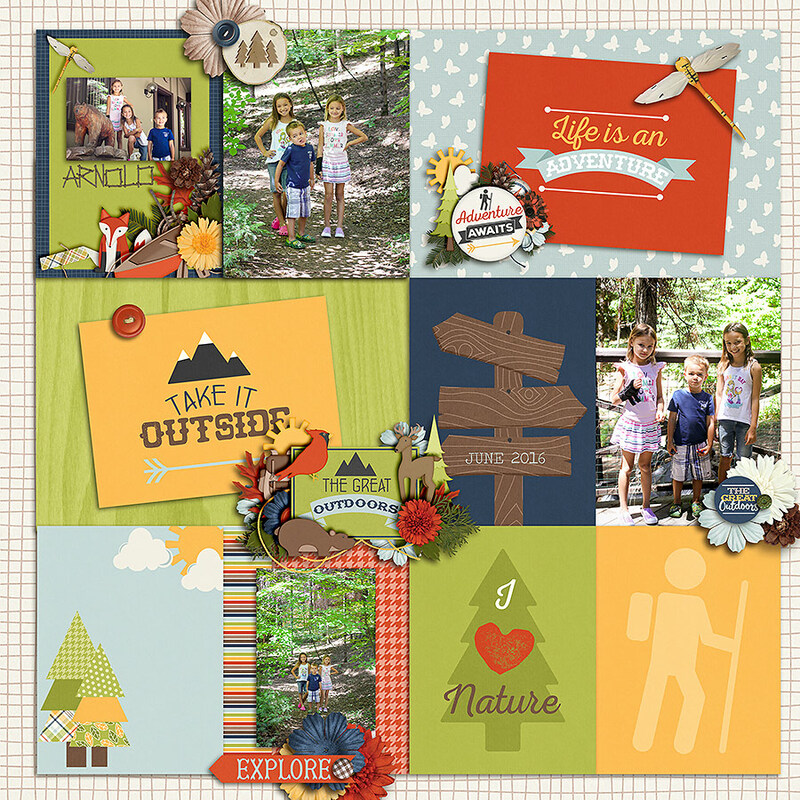 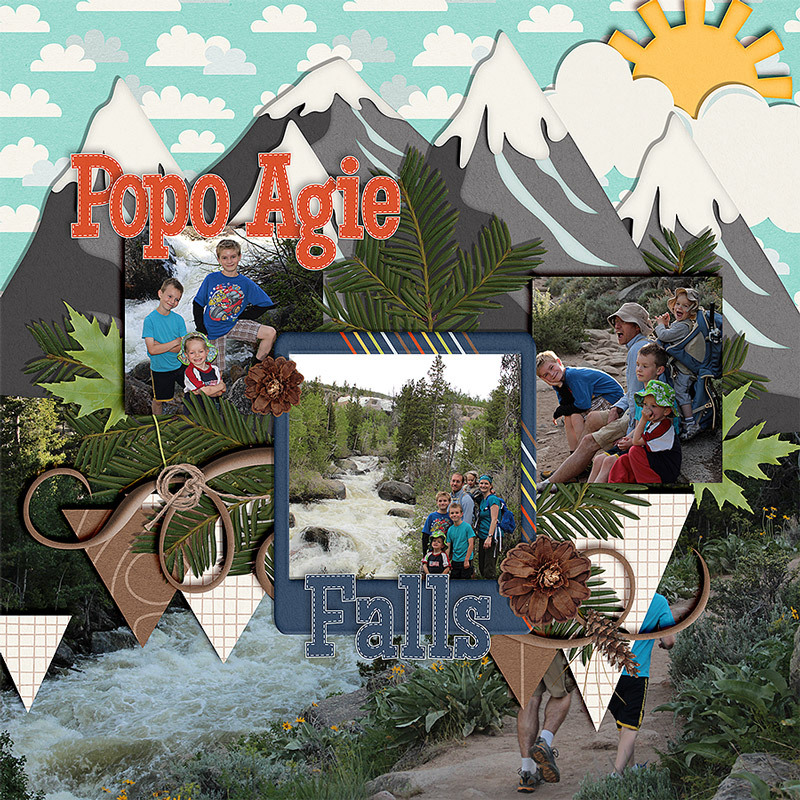 Scrap your outdoor memories and fun with nature! 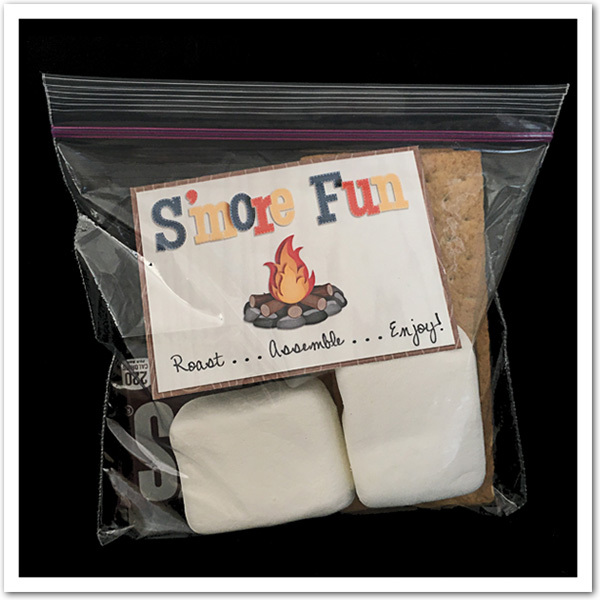 PLEASE CHECK YOUR STASH AS THIS PRODUCT WAS PREVIOUSLY SOLD AT ANOTHER STORE.